MOST Gallery is devoted to showing the works of contemporary photographers with full intention on surprising the gallery’s visitors. MOST Gallery will be part of the Galleries’ Night organized by the French Embassy with the first solo exhibition in Bangkok of Chinese photographer Zhang Kechun. 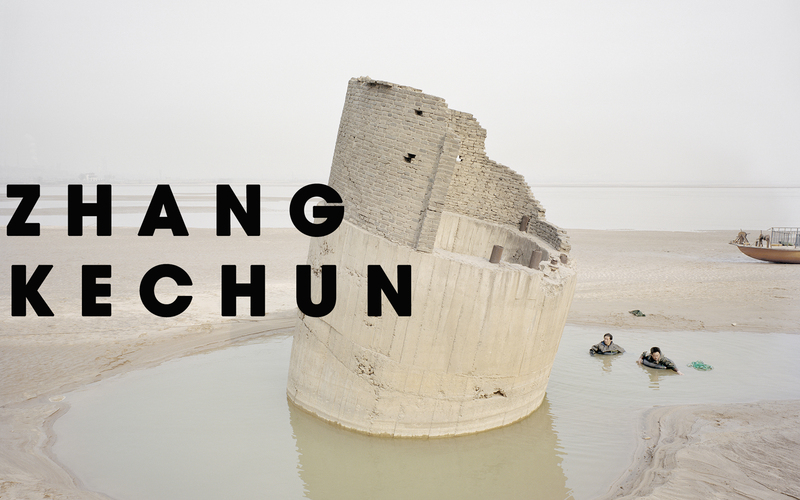 The exhibition will showcase some of Kechun’s iconic photographs from his series “The Yellow River” and the recent “Between The Mountains and Water”. Zhang Kechun, before his show at MOST Gallery in Bangkok, has exhibited at Paris Photo, Central Harbourfront in Hong Kong, Beetles+Huxley in London, Silver Street Studios in Houston, Pier 94 Gallery in New York, Museum of Photography in Berlin and more. Zhang Kechun lives and works in Chengdu, China. After the public opening on February 1st, the gallery will open by appointment only. The exhibition of Zhang Kechun does not have a closing date yet. However we suggest to book your visit as soon as possible in February. This exhibition was possible thanks to the support of MOST 2414 and Silken Asia.